The Panthers just lost a key piece of their offense. 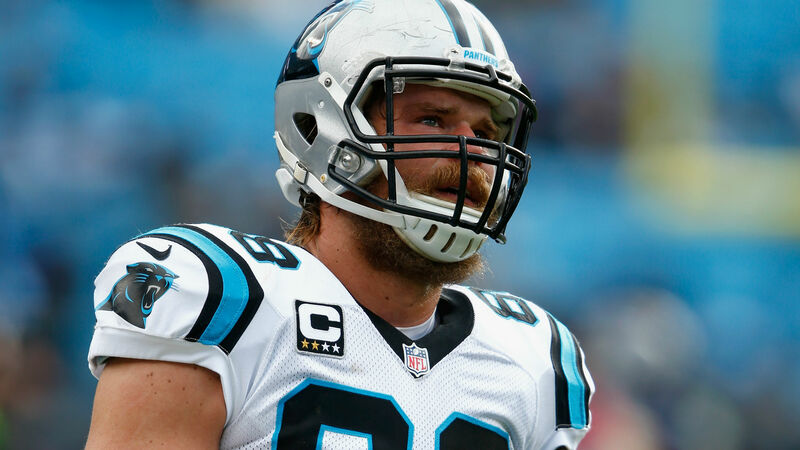 Tight end Greg Olsen re-fractured his foot and will be out indefinitely, the team announced Tuesday. According to the Panthers, there is no plan for surgery and Olsen will be re-evaluated on a monthly basis to determine when he can return to the field. Depending on the time frame, Olsen could spend time on injured reserve, which means he will be out for eight weeks. Olsen released a statement later Tuesday expressing his disappointment but also his optimism about the future. Olsen exited Sunday’s game against the Cowboys after he stepped on the foot of a Dallas defender. He was taken to the locker room, then returned to the sidelines in street clothes and on crutches. Rookie Ian Thomas is expected to start for Olsen and receiver Devin Funchess will likely have an expanded role in the offense. The team also announced that offensive tackle Daryl Williams will undergo knee surgery after suffering the injury in Sunday’s game.